Add something very special to your Easter Decoration and Events with our Easter edition baskets : "Bunnies", in pink and baby blue colors. 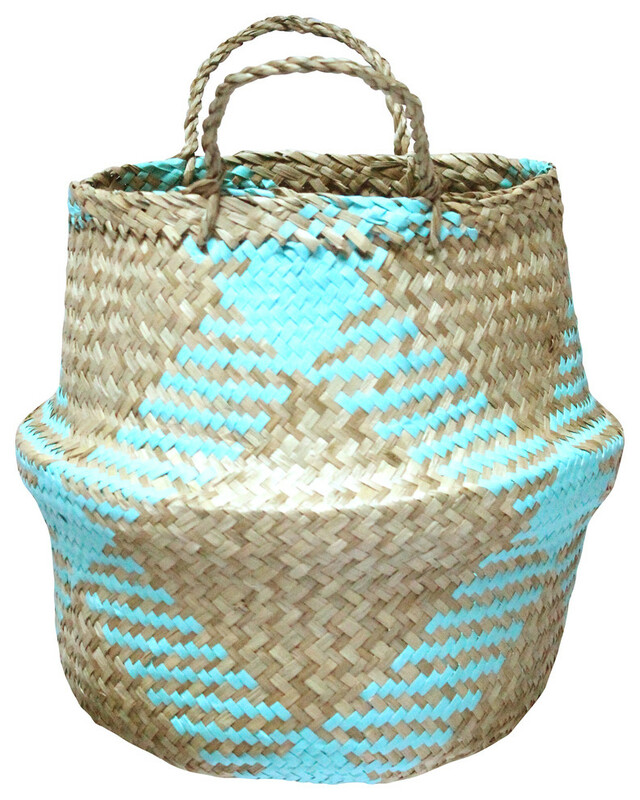 These baskets are our first Petite basket series with cute Plaid motif that will be easily loved by everyone. W 10" / D 10" / H 10" / 1 lb.